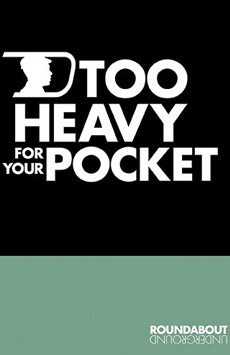 Too Heavy for Your Pocket takes audiences to Nashville in the summer of 1961. The Freedom Riders are embarking on a courageous journey into the Deep South. When 20-year-old Bowzie Brandon gives up a life-changing college scholarship to join the movement, he’ll have to convince his loved ones—and himself—that shaping his country's future might be worth jeopardizing his own.